Today, I want to share 2 Simple Plant Milk Recipes that you can make yourself to help you get away from cows’ milk. The benefits of ‘milk’ have been widely exaggerated. Most of the advertisements that you see about milk are sponsored by the dairy industry and feed on a time when we just did not know any better. Milk from cows has been touted as a health drink for children but yet the whole story has to be told. Cow’s milk is the perfect food for baby cows. It is designed to help baby cattle grow from 90 pounds at birth to several hundred pounds in less than two years. 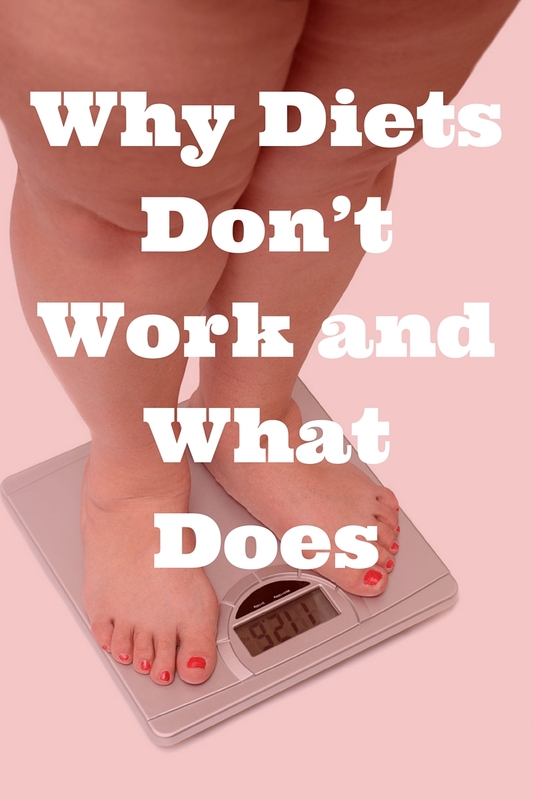 When compared to humans, we grow from about 7 pounds to between 100-200 pounds in 18 years! Mammals do not consume the milk of other mammals, so why do humans? Many other cultures do not engage in this, but we as Americans have been taught that milk should be with every meal to help build strong bones and muscles. The public has been convinced that dairy products are necessary as a source of calcium, but yet other countries that do not consume the milk of cows such as Asia and Africa have very low fracture rates. The U.S. consumes more dairy products than any other population, yet the fracture rates continue to increase. There are several studies that indicate that there is not a relationship between milk and calcium intake on bone health. There was even a study done by the dairy industry that had a control group consume an additional 3 glasses of milk per day. After one year, the increased milk group was losing 17 mg. of calcium per day as net loss. Cows’ milk is considered an animal protein as compared to a plant protein. Eating animal protein increases acid on the body and in an effort to maintain blood pH, the body draws on its calcium stores to buffer the acid. Calcium in the bones is the most easily accessible storage for calcium so bodies with higher animal protein intake as well as an acidic environment from other food choices, will cause the body to drain calcium from storage. This is what causes a calcium deficiency, not a lack of calcium intake. 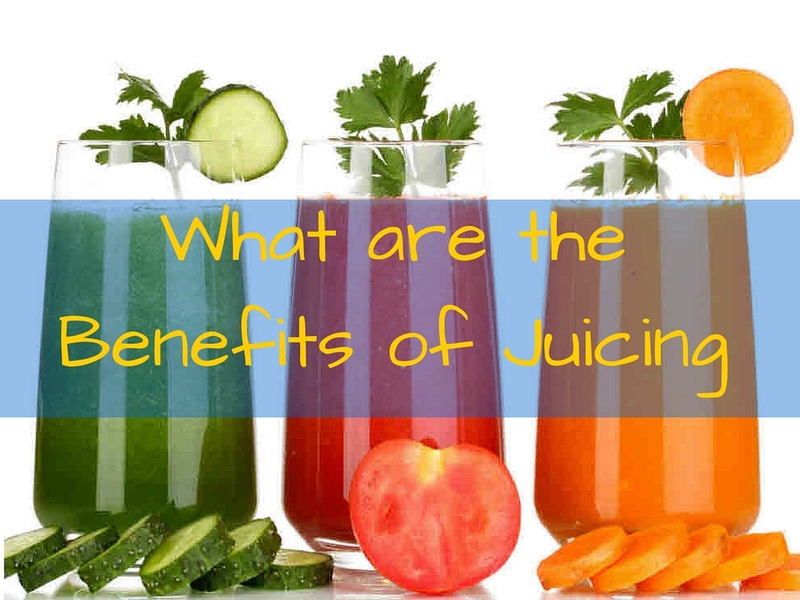 Some nutritionists tend to ignore this and milk continues to be promoted as a necessity for good bone health. Children need to build their bones by participating in physical activity not drinking more milk. 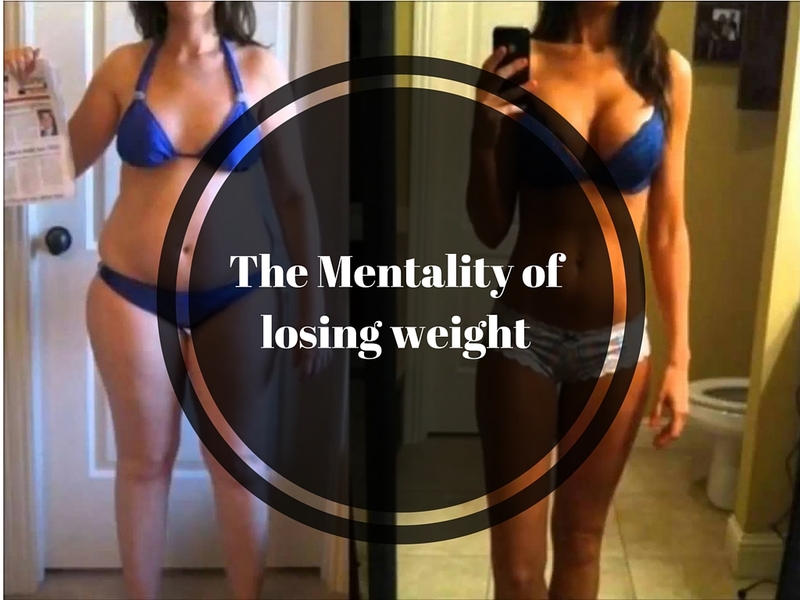 Weight bearing exercises stimulate the activity of osteoclasts and osteoblasts, which build and remodel bone. In 1992, a study published in the New England Journal of Medicine looked at the relationship between cows’ milk consumption and juvenile diabetes. The researchers measured the antibodies in children ages 4-12 and used non-diabetic children as the control group. 100% of the 142 diabetic children had elevated antibodies to cows’ milk proteins. None of the 79 non-diabetic children had elevated levels of antibodies. The risk of developing type 1 diabetes is higher for genetically susceptible children who consume cows’ milk than those that do not. There are other concerns about drinking cows’ milk that have been well documented in The China Study by T. Colin Campbell. In his study, he documented that cancer cells turn on and off based on the intake levels of animal protein specifically cow’s milk. The struggle to move away from cow’s milk for milk lovers is real. My youngest loved drinking milk and it wasn’t until I understood more about the negative affects that I realized her chronic ear infections were being caused by her milk intake. With two daughters I did not want the added hormones in milk causing them to develop early. Although the initial struggle was difficult, we switched to soy milk for Janelle and dark chocolate almond milk for Kailey. 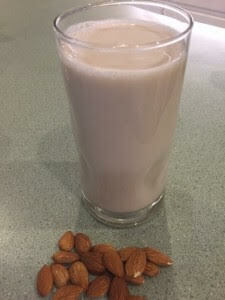 We use almond or soy milk for our smoothies and recipes that require milk. 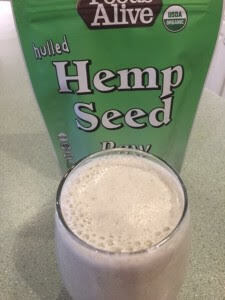 For simplicity, I buy these already made at the store most of the time, but there are 2 simple plant milk recipes that I use when I want to make from scratch. 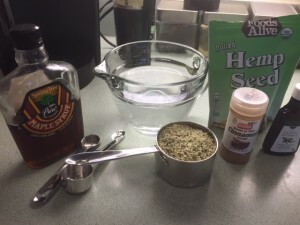 Combine and Blend 1 cup of hemp seeds, a pinch of cinnamon, 3 cups of water, 3 tbsp of pure maple syrup, and 1 tsp of vanilla extract. Strain to remove the pulp and enjoy. 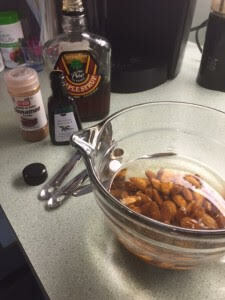 Combine and Blend 1 cup of soaked and drained almonds, a pinch of cinnamon, 3 cups of water, 3 tbsp of pure maple syrup, 1 tsp of vanilla extract. Strain to remove the pulp and enjoy. 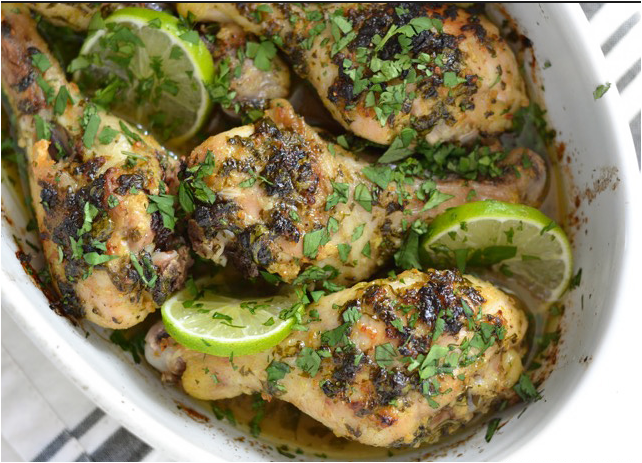 To add more plants to your meals, sign up for FREE plant based recipes HERE. P.S. 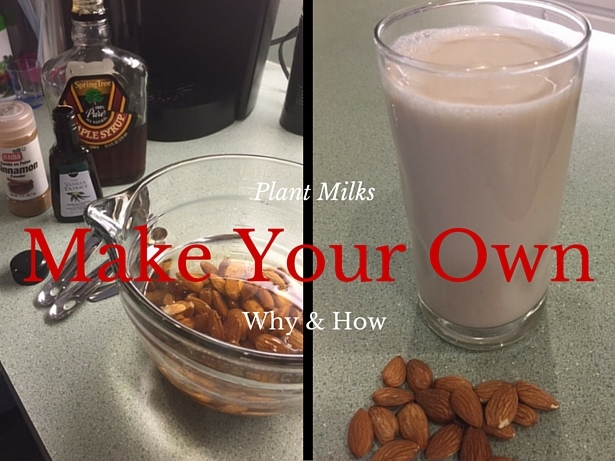 If these 2 simple plant milk recipes were helpful to you, then please share with others.